Blog / TRINUS nominated Finalist for the 2018 Alberta Marketing Award of Distinction! 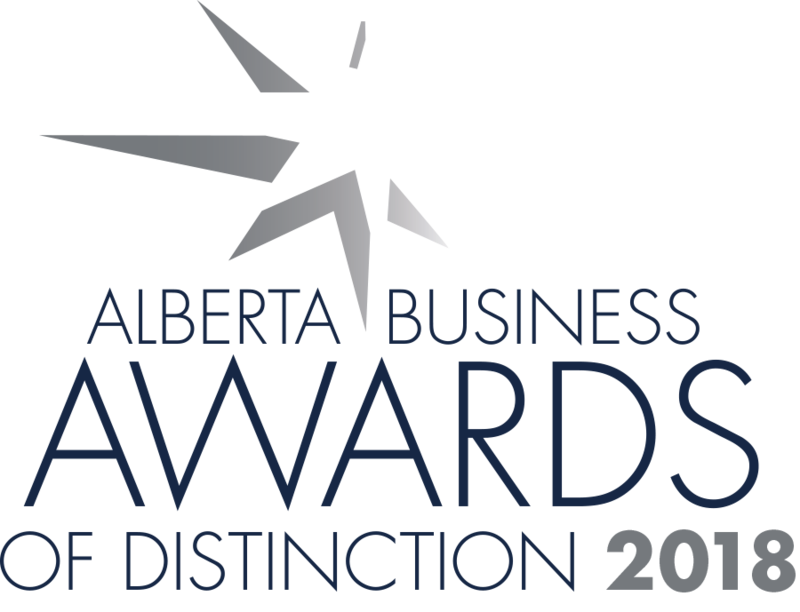 TRINUS is pleased to announce our selection as a finalist for the 2018 Alberta Business Awards of Distinction in the Marketing category. This recognition by the Alberta Chambers of Commerce is a great honour for our organization. Along with being a finalist for the Marketing Award of Distinction, TRINUS is also eligible for the prestigious Premier’s Award of Distinction.